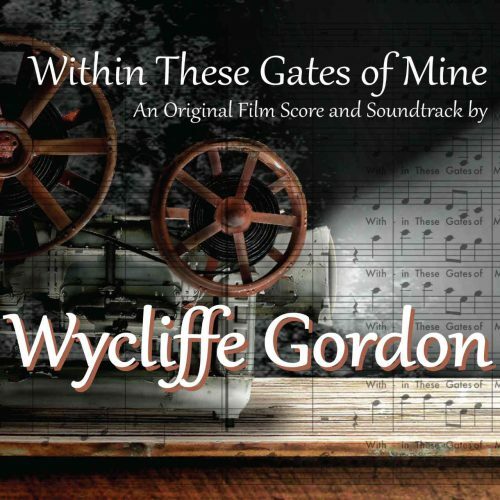 On August 26, 2011 at Columbia University’s Miller Theater, Wycliffe Gordon premiered a 78-minute score to Within Our Gates, a 1920 silent film by Oscar Micheaux, one of the most prolific and innovative African American filmmakers of the early 20th century. The score is performed live by an 18-piece big band with vocalists to a screening of the film, which depicts racial tensions in America at the time. Gordon picks up the baton and masterfully captures the essence, culture, and historical significance of the film in stunning composition, while seeking to interpret our past, define the present, and imagine the future. Originally commissioned by Jazzmobile, this project takes the bold leap of re-visioning and reinterpreting aspects of a pivotal work, while at the same time contributing to the expansion of the musical canon. Wycliffe Gordon was commissioned by the Jazz Arts Group to create a 90-minute piece of music for ten musicians to tell the story of the King-Lincoln District. Eight Columbus City Schools in the district were invited to participate by helping Mr. Gordon with his research. Their study of their own neighborhood, its past, present, and future, has resulted in the working title for the piece—Beyond the Blackberry Patch. The project is managed by Jazz Arts Group’s director of Jazz in Schools Judy Shafer. Designed in three stages, the process is being followed by governmental and business community members, the school community, and the arts community. The stages include: research and composition; presentation; and documentation. Mr. Gordon has interacted with eighty teachers at the Jazz Academy and has visited six of the eight schools involved to interact with their students. Much of the research on the past and present periods has been completed and during school year 2010-2011 the focus is on the future. The presentation will take place in early March 2012 at the newly restored Lincoln Theatre, the centerpiece of the district. Beyond the Blackberry Patch is a collaborative project between the Jazz Arts Group’s Jazz in Schools program and the Columbus City Schools, with financial support from The Smoot Group. Wycliffe was commissioned by the Apollo Theater with support from Meet the Composer, to write a piece to commemorate the 75th anniversary of the theater. Wycliffe’s composition “The Apollo: Yesterday, Today and Tomorrow” was premiered May 13 & 14 2011 as part of the Harlem Jazz Shrines Festival and Wycliffe Gordon’s Jazz a la Carte program. The work was a progression of styles and featured music of “Yesterday”—Paper Moon and Mood Indigo sung by Carla Cook and Wycliffe; “Today”—What You Dealin’ Wit? performed by Terell Stafford, Savion Glover and Wycliffe Gordon; and “Tomorrow”—Rhythm Cone featuring Corey Wilcox and Grace Kelly. On May 29, 2009, Wycliffe Gordon’s commissioned suite “Cyberswing – Jazz in the Digital Age” was premiered at Flushing Town Hall with the Queens Jazz Orchestra. The Savannah Music Festival commissioned Wycliffe Gordon to compose a new work that was billed as a musical auto-biography and included the premiere of the suite, “Welcome to Georgia Town,” incorporating a septet (Printup, Clayton, Blanding, Reed, bassist Roland Guerin and drummer Willie Jones III, plus Gordon on tuba as well as trombone) and the Sweet Singing Harmony Harmoneers vocal quintet. The music ranged from gospel/spirituals to blues to marches to swing, with vocals interspersed, including some from Gordon and the musicians. The work was premiered in April 2008 at the Lucas Theatre. 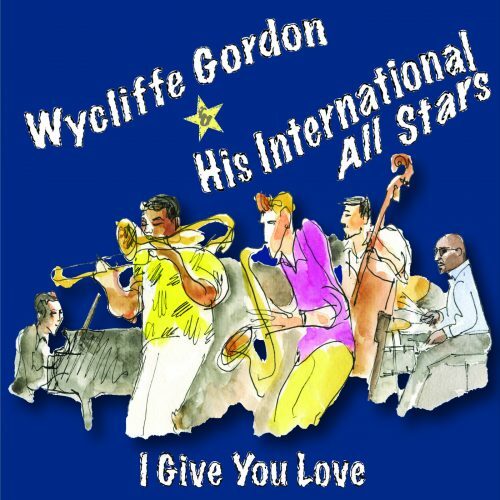 On April 3, 2004, Wycliffe Gordon premiered “I Saw the Light,” a musical tribute to Muhammed Ali with the Brass Band of Battle Creek. The original work was part of the Brass Band of Battle Creek’s 15th season celebration. A follow up to Wycliffe’s popular “Hello Pops” show, this program includes more great music of Louis Armstrong but also has more of a New Orleans flare. 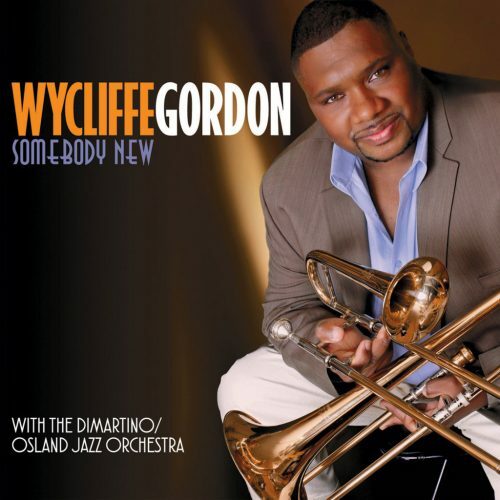 Featuring the Wycliffe Gordon Quintet, also known as the International All Stars. Includes Wycliffe performing on trombone, trumpet and vocals, along with clarinet, drums, piano, and bass. 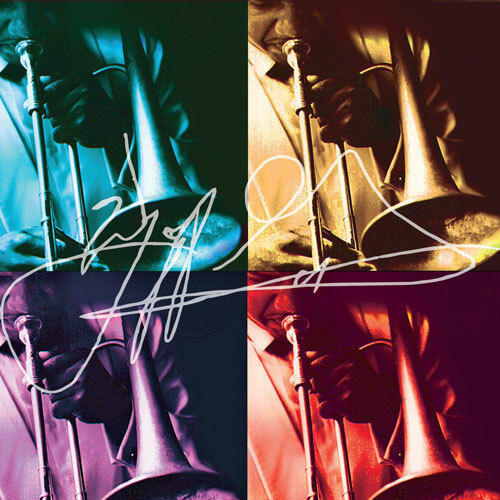 (Special program to honor Louis Armstrong)Wycliffe Gordon Quintet. Includes Wycliffe performing on trombone, trumpet and vocals, along with clarinet, drums, piano, and bass. The music of New Orleans featuring Wycliffe on vocals, trombone, trumpet along with instruments banjo, guitar and tuba. Wycliffe and bassist Jay Leonhart. For selections click here. Charts are provided with full score. “Hello Pops”–orchestrated for full orchestra, Wycliffe brings his popular tribute to Louis Armstrong to concert halls nationwide. Two Silent Film’s by Oscar Micheaux that have been set to music by original scores written by Wycliffe Gordon. Both scores feature an 18-piece jazz orchestra and vocalists. Screening of silent film with live accompaniment by an 18-piece big band ensemble. Full DVD with soundtrack is available. Screening of silent film with live accompaniment by and 18-piece jazz orchestra and males and female vocalists. Full soundtrack is available. For information click here. Gordon captures the essence of Micheaux’s movie skillfully in stunning composition by re-imagining the past, present and future aspects of this fundamental work. His 78-minute original score imbues the refrains of early-to-modern jazz alongside work songs, hymns and classical motifs, which recur throughout the film and executed superbly by a live 18-piece jazz orchestra and vocalists. The composition draws from Gordon’s musical training in jazz, classical, gospel, blues, and church music and from Gordon’s depth as an artist both musically and culturally.